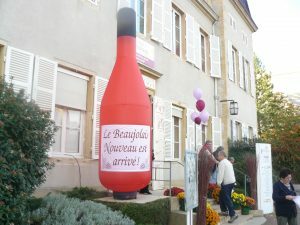 Since 1951 and over the years, Beaujolais Villages Nouveaux have become the symbol of festive wine and Beaujolais conviviality. These exciting wines reveal all the fruity notes of the grape; and are the expression of our unique know-how in their early youth. Do come and discover the Ambassadors of this 2016 vintage, our Beaujolais Nouveau “Cœur de Rubis” and Beaujolais-Villages Nouveaux “Cœur Pourpre”, from the 3rd Thursday in November, as tradition dictates. Do not miss our festive weekend on 19th and 20th November 2016! We welcome you together with our partners: Grenoble walnuts, hot chestnuts, farm cheeses, and musical entertainment. 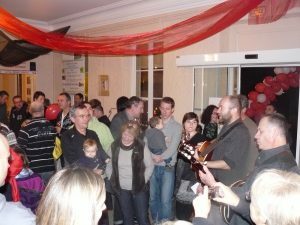 Join us and share with us this truly Beaujolais moment of special festivity!